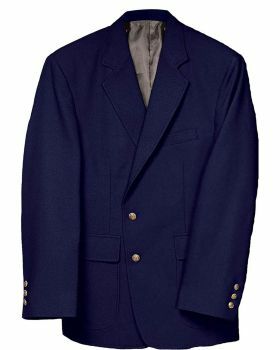 Coats and blazers are definitely one of the most decent and classy piece of apparel. 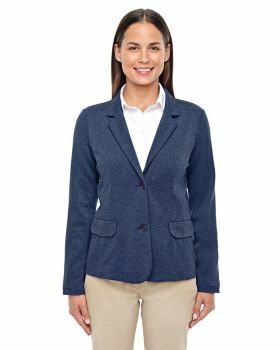 They were a basic part of office attire but with the versatility in style over the time they have become a part of casual clothing too. 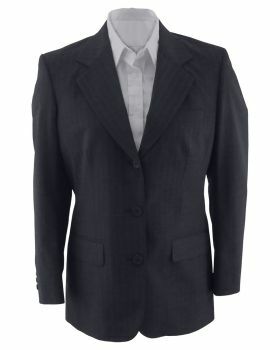 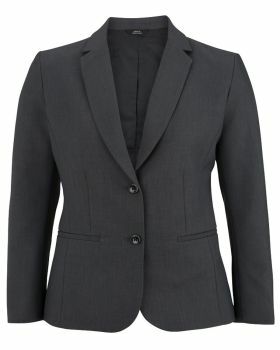 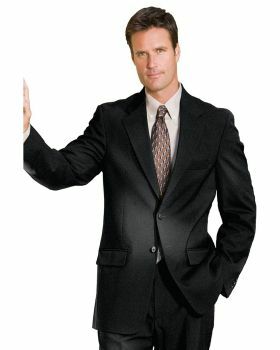 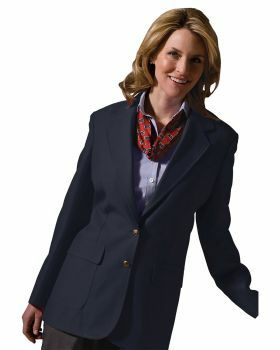 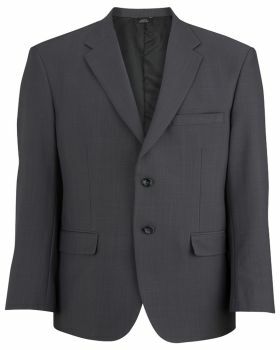 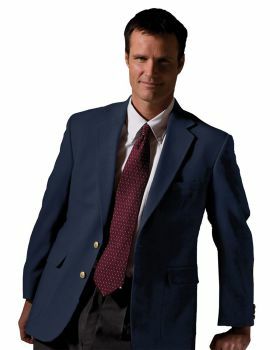 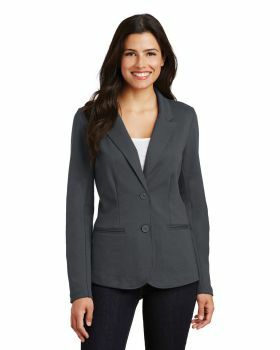 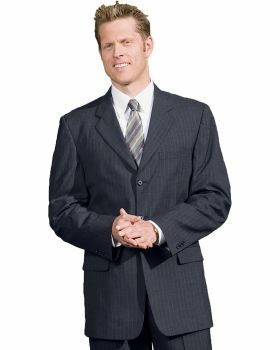 VeeTrends is offering a range of blazers and coats that will fit your office attire and will make you look great too. 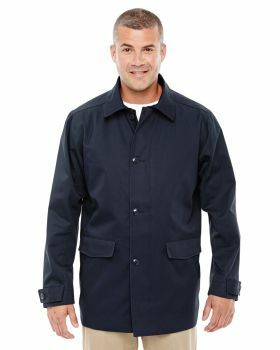 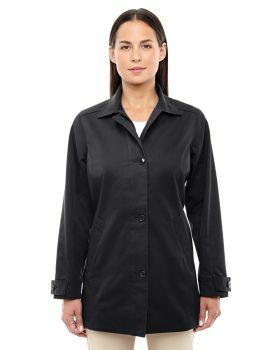 These coats are available in the designs and with the ideal fit that would look really good on you. 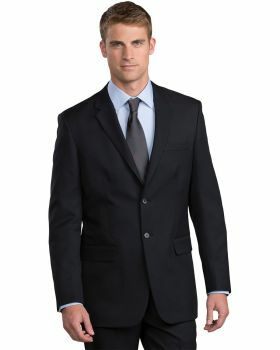 Here you can find brands like Edwards, Devon & Jones etc. 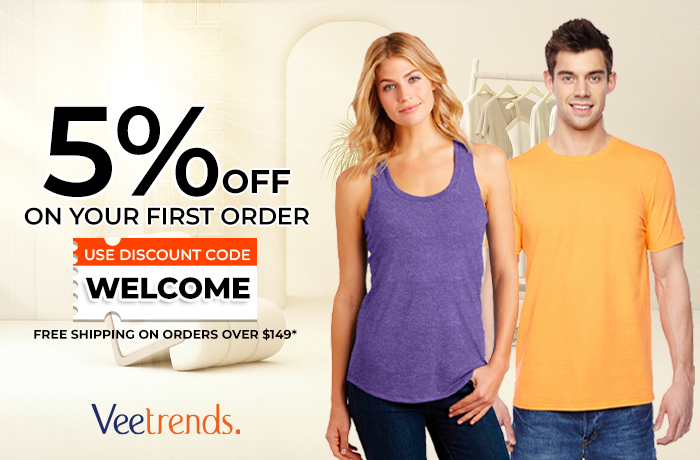 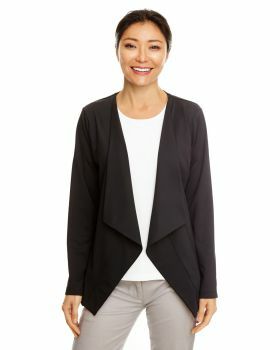 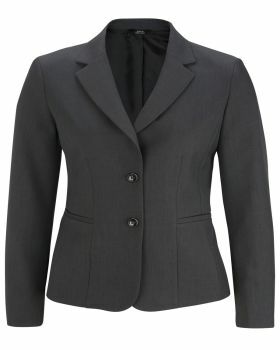 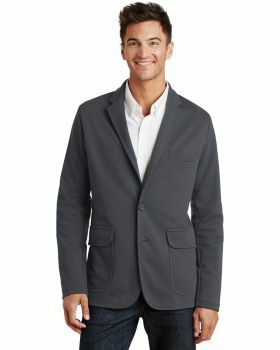 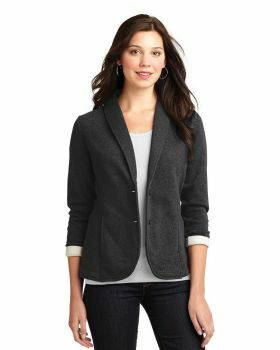 VeeTrends is offering these coats and blazers in a range of affordable prices. 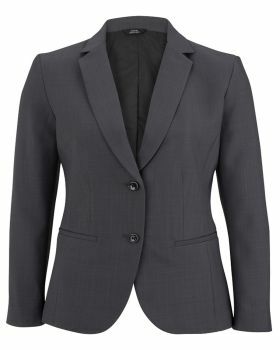 So don’t wait and just get your hands on these coats and blazers for that top-notch clothing style.